Superb customer service and brilliant work performed! Being in proximity to the “Energy Corridor”, there are many professionals working for energy companies that rely heavily on their tech devices (i.e. cell phones, tablets, etc) to conduct important business. These individuals can’t afford to be without their tech devices for an extended period of times. This is where we come in. We repair all types of electronic tech devices, and the majority of repairs can be done in less than one hour. 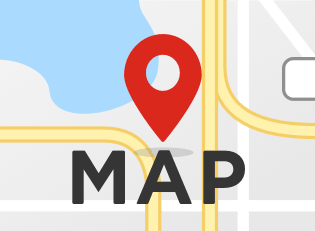 We use only high-quality parts in our repairs and try to make our repairs as efficient as possible for our customers. As was recently published by Samsung, we are now a Samsung Authorized repair center. What does this mean for you, the proud owner of a Samsung device? This means your Samsung Galaxy repairs will be done with genuine Samsung parts and done by trained, Samsung Care certified repair technicians. All Samsung repairs will go through rigorous Samsung certified testing before and after repair. Call today for any Samsung tech repair related questions! 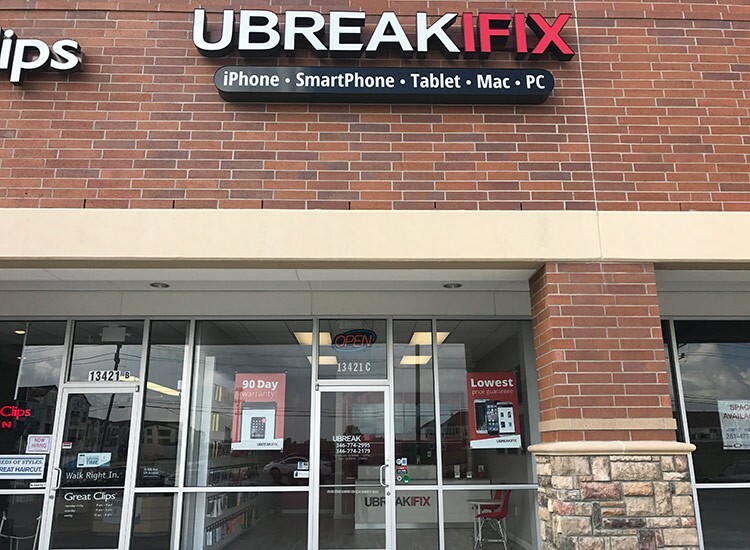 There are many options to try and get your iPhone repaired, but none will offer you the quality and customer experience that Ubreakifix West Chase will offer you. Does your iPhone not charge? Is battery draining too fast? Did you iPhone go swimming? We not only offer traditional screen replacements, we also do battery replacements, charge port replacements, cameras, etc. We offer free water damage diagnostics as well. We use only quality parts in all our iPhone repairs and we back it all up with our 90-day parts and labor warranty! Not sure what exactly is going on with your device? Don’t stress out. Let our experienced techs diagnose your device issues for free. These free diagnostics allows our technicians to properly troubleshoot and test all major basic functionality of your device and provide you with a worry-free course of action and free estimate. 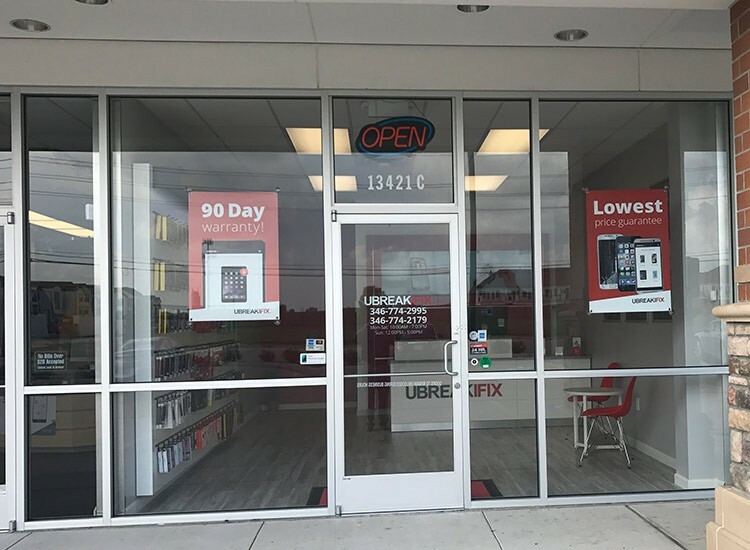 Whether it is an iPhone, Samsung Smartphone, Ipad, tablet, PC, MAC or game console uBreakiFix West Chase offers a wide array of services and outstanding customer service experience. 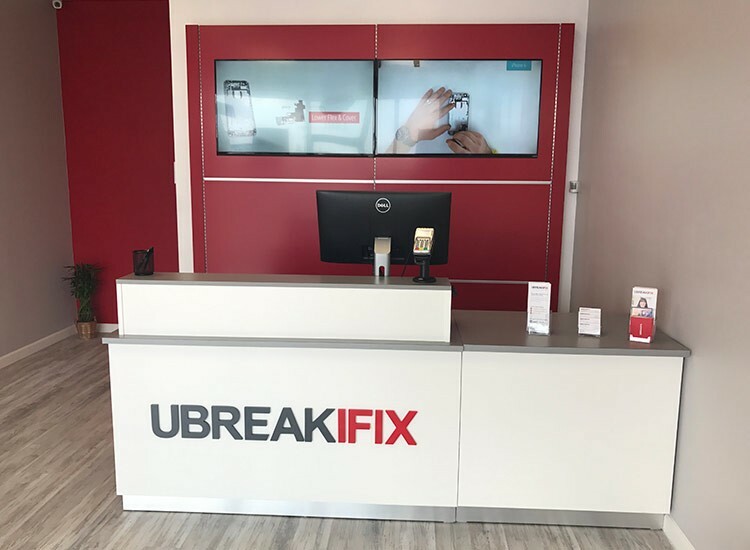 If looking for the best quality repair and customer service experience in the Houston area, head on over to uBreakiFix West Chase! I am the owner of the West Chase store in West Houston. 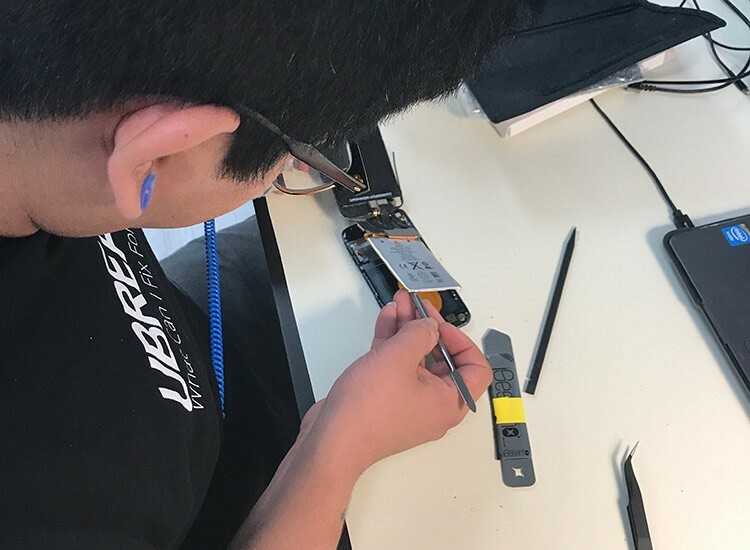 I have an MBA from the University of Texas and my favorite part of owning a Ubreakifix Franchise is the opportunity to serve and educate our technology end users and see the look of satisfaction when we repair their very valuable devices! Hello, my name is Joe. I’m a repair technician at the Westchase Ubreakifix. I have a passion for anything tech related, my favorite repairs are any that require soldering. Come see us in Westchase, I would love to make your device look new again.